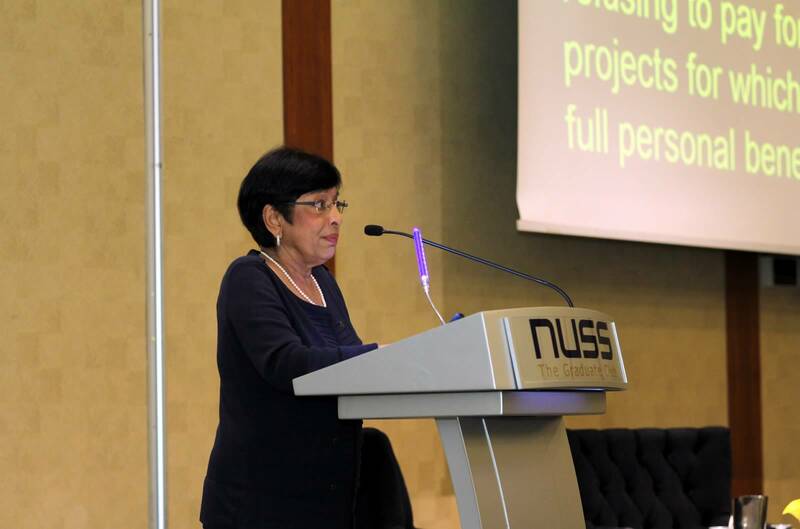 NUSS and SACE held a symposium that touched on myths of ageing and that seniors should advocate for themselves. 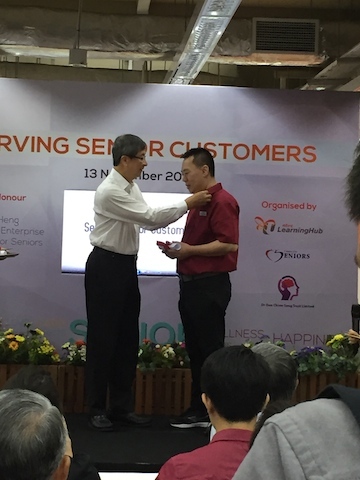 With a new training programme by Centre for Seniors and NTUC LearningHub, businesses can become more understanding towards seniors and those with dementia. 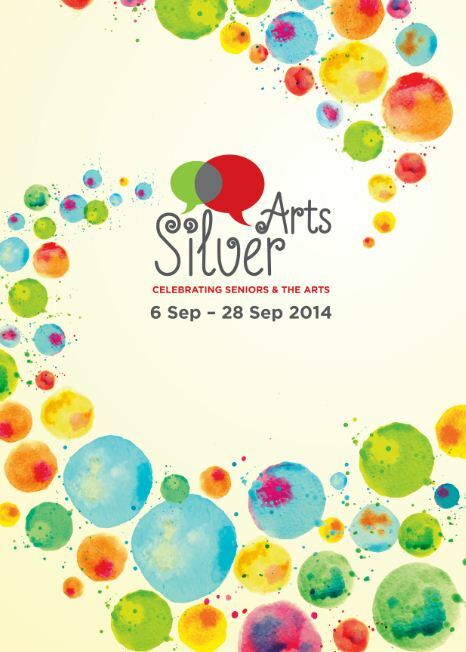 Silver Arts is back and has a new component – a showcase of short films that explore and engage with seniors. 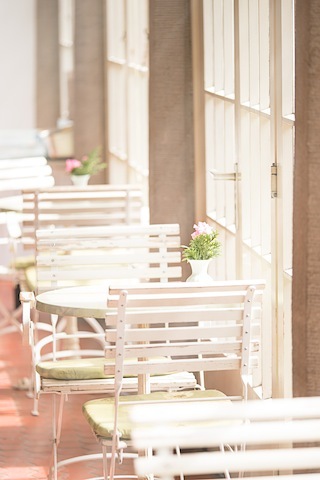 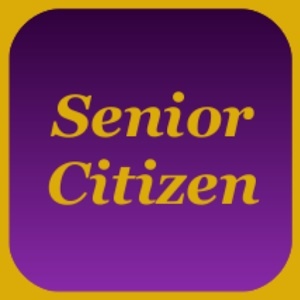 An ex-nursing home manager from the UK has recently introduced an app that keeps seniors socially-connected. 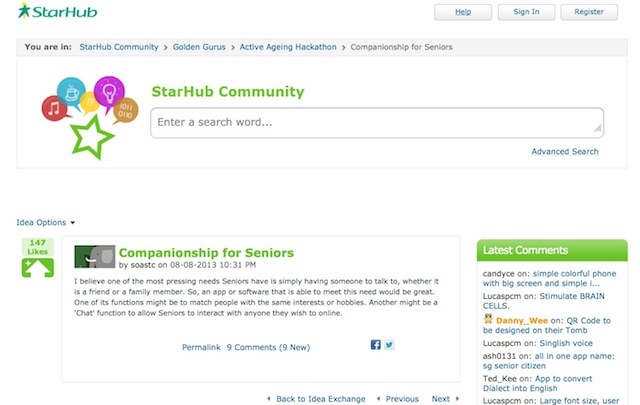 Seniors have often been dispensing advice to the young. 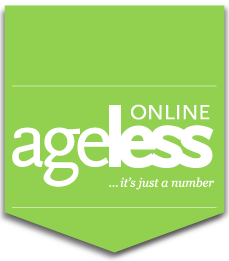 The time has come to hear what the young would like to say to those older. 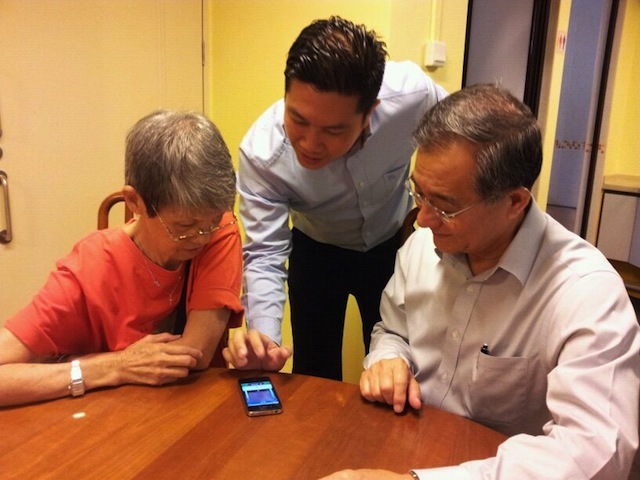 Donate your used iPhone to a senior from two non-profits and let them enjoy the technology and related apps. 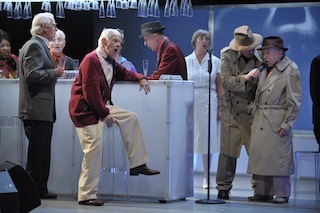 A US theatre and concert group of seniors aged 73 to 89 takes to the stage during Singapore Arts Festival, supported by a founder who has been with them for 30 years. 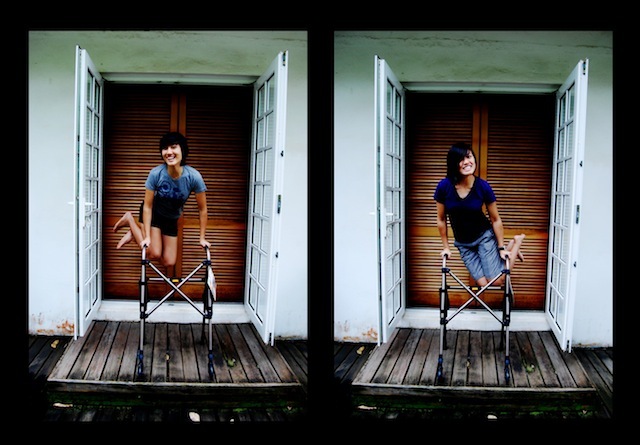 Two NUS graduates have started up a company to help seniors “maximise their independence and lead fulfilling and dignified lives”.